I was lucky enough to take a tour of the new Steinway Hall last April, just before it opened at 1133 Avenue of the Americas in New York. I am happy to report that a lot of the positive features from the old Steinway Hall, long located on 57th Street, are present in the new location, including a showroom full of pianos to buy, rehearsal rooms, and a separate area where concert pianists can select pianos for their upcoming concerts. Plus, there is now a beautiful recital hall on the premises. The new Steinway Hall isn’t yet dripping history the way the old place was. After all, that showroom was visited in the past by Steinway artists like Sergei Rachmaninoff, Vladimir Horowitz, George Gershwin and Van Cliburn. That patina of history will doubtless develop in the future. But it will, thanks to visits by current Steinway Artists who include Lang Lang and Evgeny Kissin, and many more great pianists who will pass through in the future. Not to mention Anderson and Roe, the fabulous piano duo Steinway Artists who played for our tour. Who are Anderson and Roe, if you do not yet know? They are a pair of young concert pianists who ooze charisma, charm, virtuosity, showmanship, keen comic timing and jaw-dropping arrangements of all kinds of music drawn from Broadway, classical, pop, rock and other genres. The result? A spicy and sizzling gumbo of extraordinary music-making. 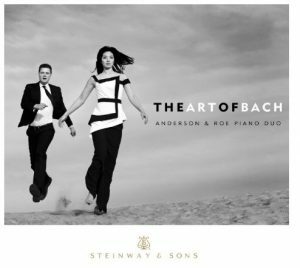 Many CDs from the Steinway and Sons label are available for immediate listening for members of Classical Archives – including recent releases from Anderson and Roe. 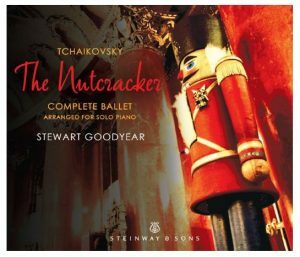 I have selected some tracks from some of the Steinway and Sons releases that are available on Classical Archives. If you’re a member of Classical Archives, CLICK HERE to listen to the playlist. And Plenty More to Listen to from Steinway and Sons . . . 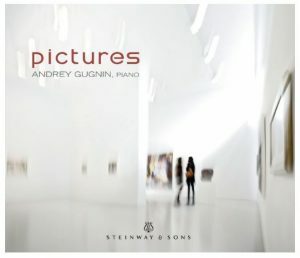 If you search artist listings on Classical Archives, you will find many more Steinway and Sons albums by Jeffrey Biegel, Mirian Conti, Lara Downes, Alan Feinberg, duo pianists Uri Caine and Jenny Lin, Yoonie Han, Stanislav Khristenko, Shen Lu, Klara Min, Andrew Rangell, Joanne Polk, and even cellist Zuill Bailey (heck, we cannot all be pianists). 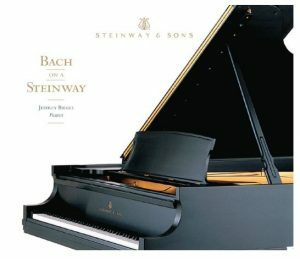 Like me, you can enjoy unlimited listening to the entire library of Steinway and Sons issues, plus tens of thousands of other CDs, by signing up for a Classical Archives membership for $79.90 a year. You see, I am not only the Classical Archives blogger . . . I’m an actual client too. 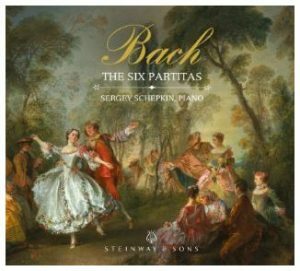 Here are some of the Steinway and Sons CDs I mention in today’s post . . . Wonderful survey of the Steinway legacy, Barry! 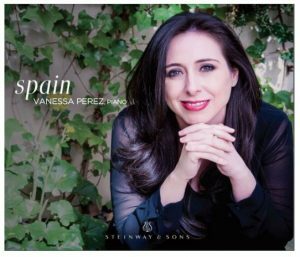 I can’t begin to put in words how honored I was to be asked the first Steinway artist to record on the Steinway & Sons Label and have three recordings and several Spirio recordings. I love the instruments and hope the company will continue to lead in the current marketplace. Thank you very much for your kind comment! Please note that I uploaded some of your Bach onto the playlist that accompanies the post today. 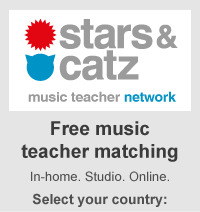 Your recordings bring honor to the CA collection and to our blog as well. Thank you very much. Thank you very much for visiting and commenting!